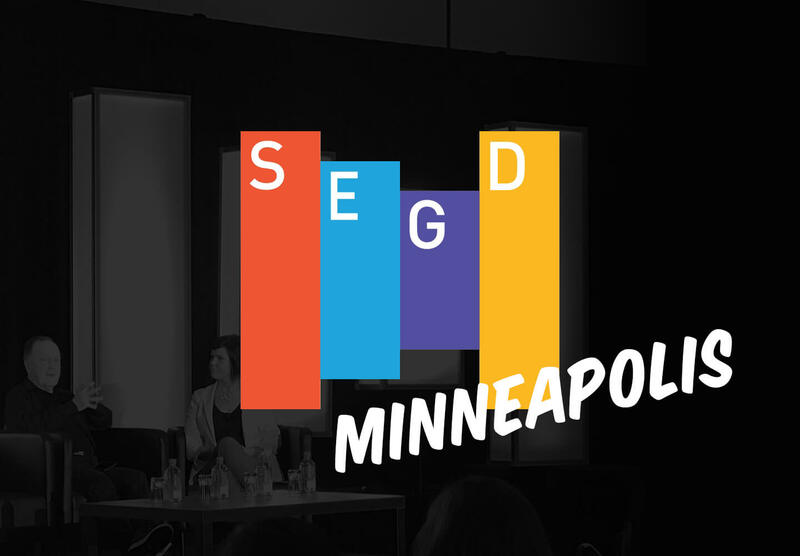 First came the Super Bowl, now Minneapolis is preparing to host its second major event of the year – the annual SEGD Conference. Next week, Stephen Minning is attending the SEGD Annual Conference in Minneapolis along with Steve Plummer, Product Manager at PAM Wayfinding. It’s the only annual conference created specifically for the experiential graphic design community, and we think it’s one of the most rewarding design events globally. For three days, Stephen and Steve will take part in hands-on workshops, design tours, thought leadership sessions and NEXPO, a day-long industry supplier and maker exhibition. Stephen has been on the board of SEGD for five years, and he’s a huge supporter of its commitment to raising awareness of how experiential designers empower better human experiences while supporting industry best practice. Steve will be representing PAM, which is a Platinum sponsor of SEGD, and a regular BrandCulture collaborator.